Hacking is something we hear about quite often with major companies being hacked and millions of people’s information being compromised. 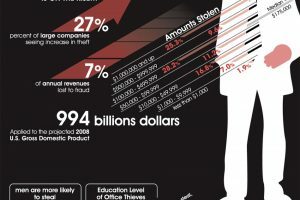 You may think hacking is something new but in fact hacking has been around for as long as computers have. 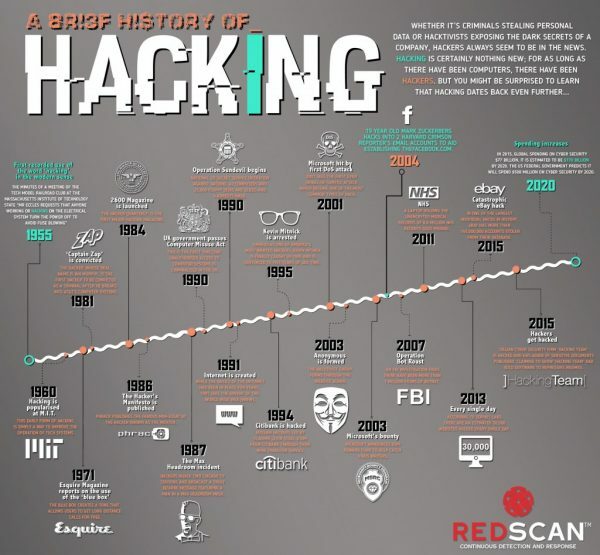 This infographic from Red Scan shows the history of hacking and how it dates back to the 1950’s.